The Sugarloaf, originally uploaded by Bednarski Media. 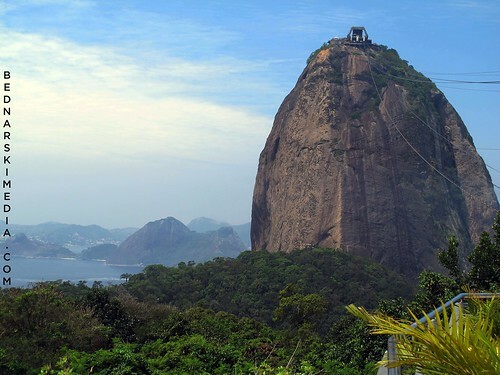 The Sugarloaf in Rio de Janeiro is one of Brazil's top attractions. 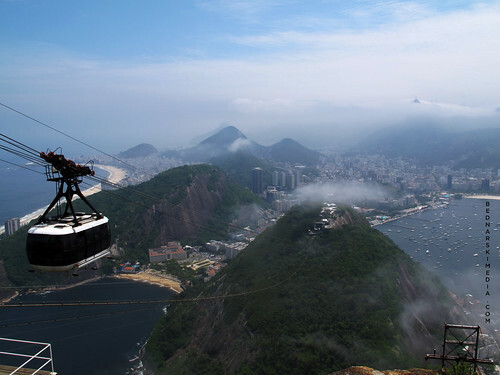 The tram ride is really cool and gives amazing Rio views! Union Square by Night, originally uploaded by Bednarski Media. 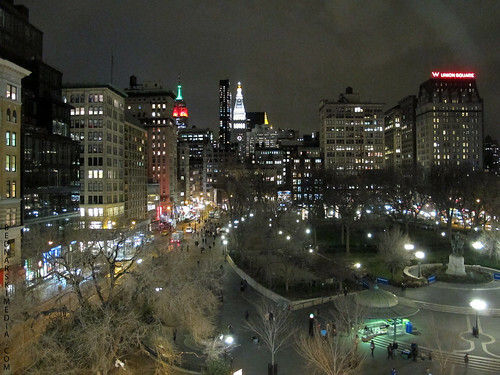 New York's Union Square... quite empty because of the freezing temperatures. Escadaria Selarón, originally uploaded by Bednarski Media. 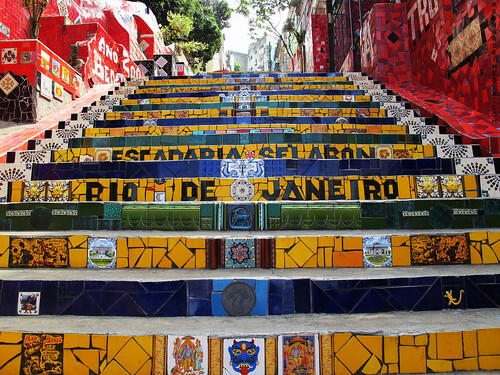 Famous stairs in Rio de Janeiro. 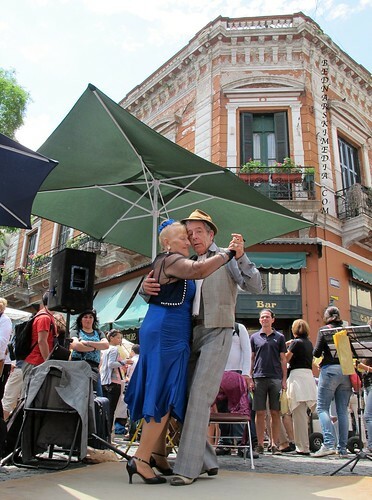 The artist who created the stairs, Jorge Selaron, died today, January 10th, 2013. Jersey City Waterfront, originally uploaded by Bednarski Media. 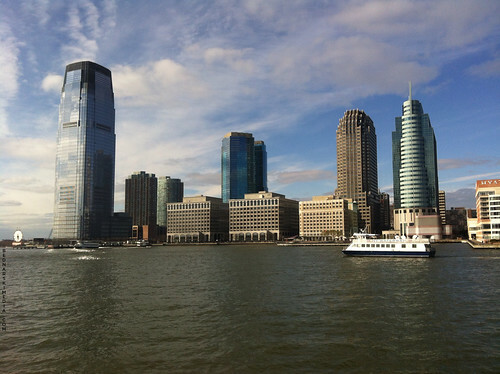 Downtown Jersey City, a view from the NY Waterways ferry.